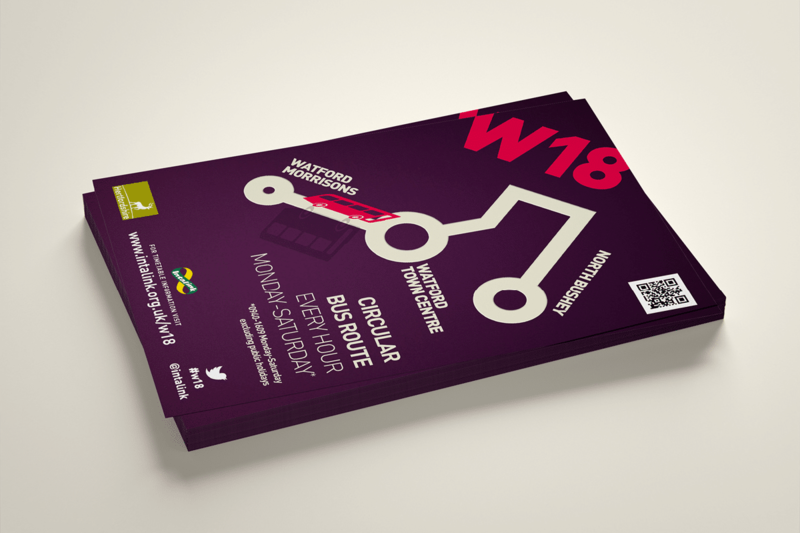 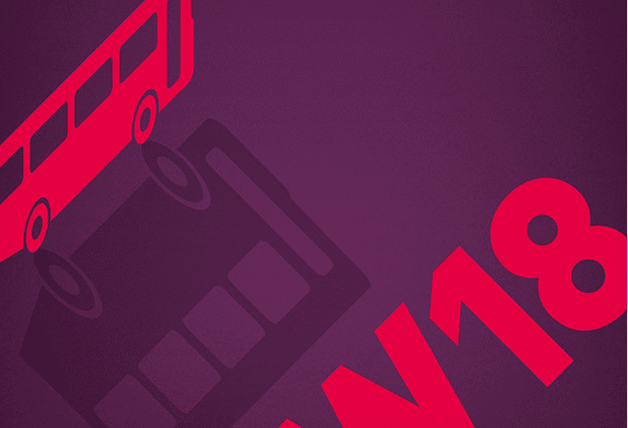 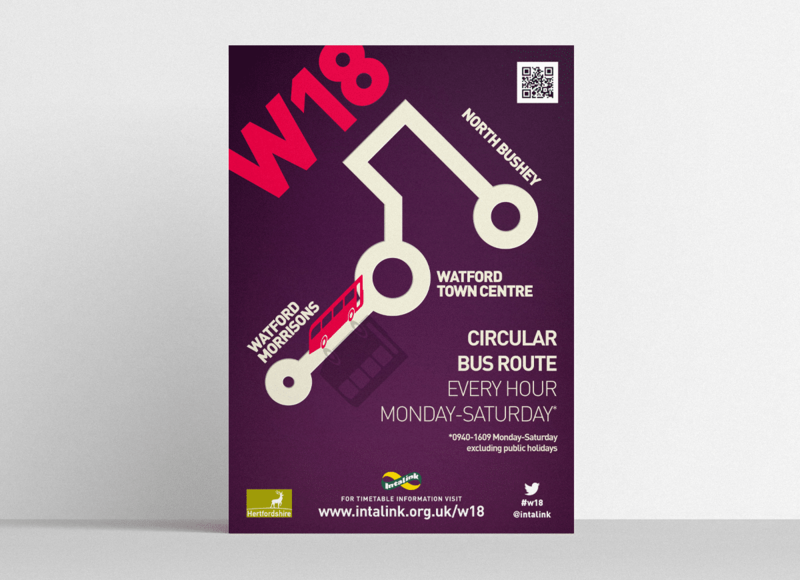 The W18 bus service provides a circular bus route encompassing watford and North Bushey. 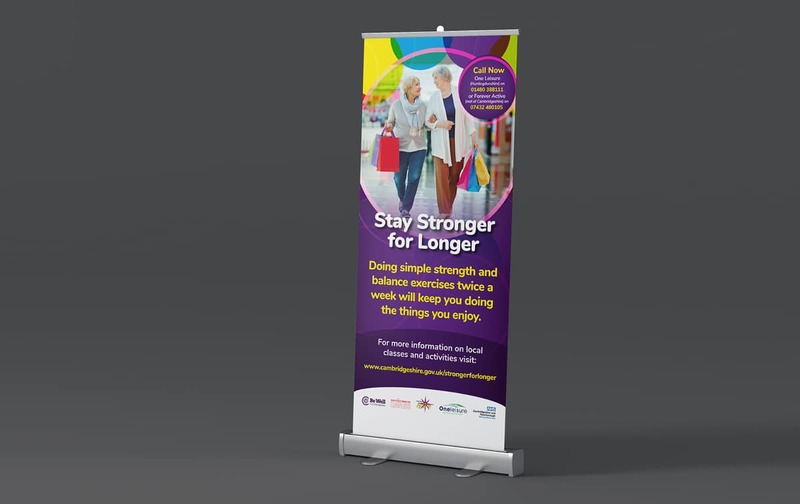 The advertising and branding campaign was designed to give the service a recognisable identity within the city and to promote awareness of the service among shoppers and commuters. 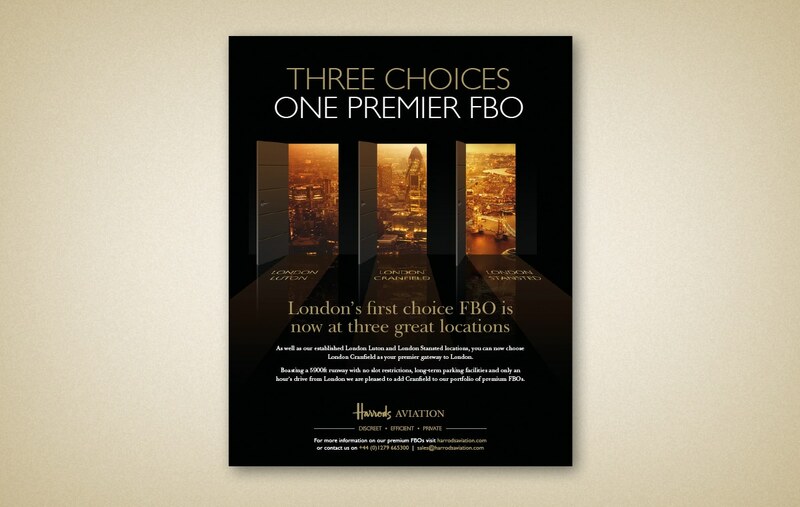 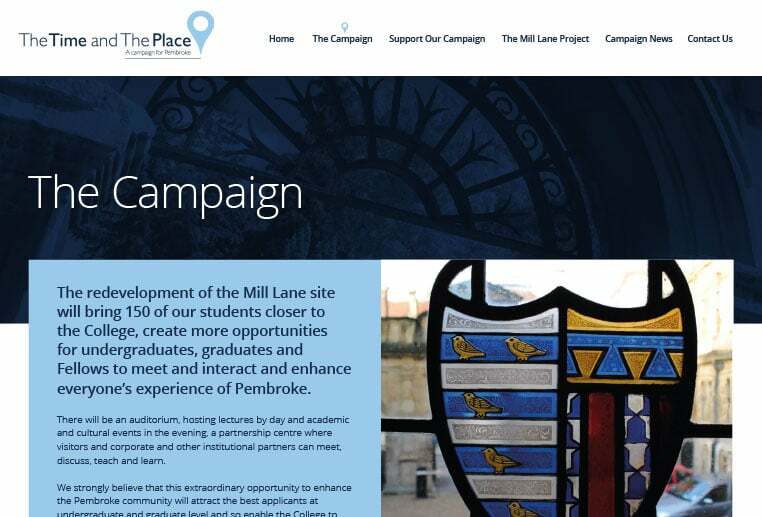 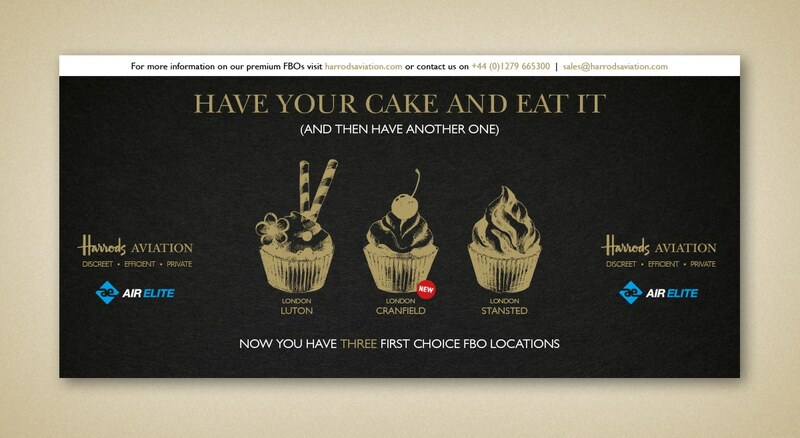 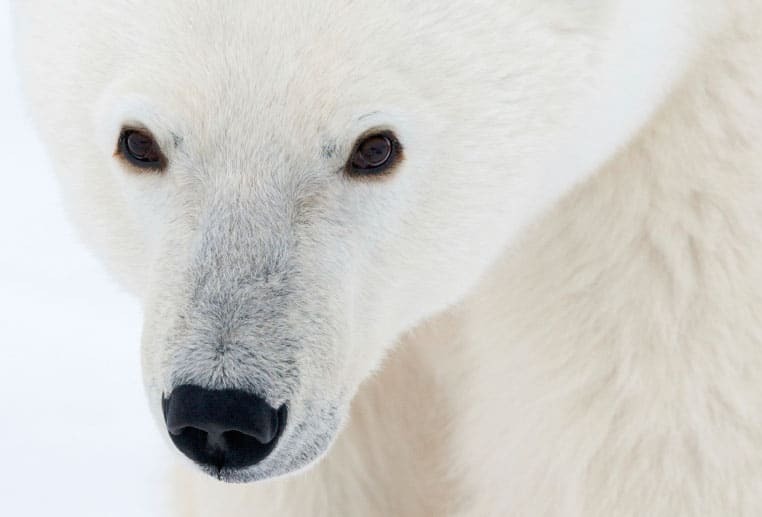 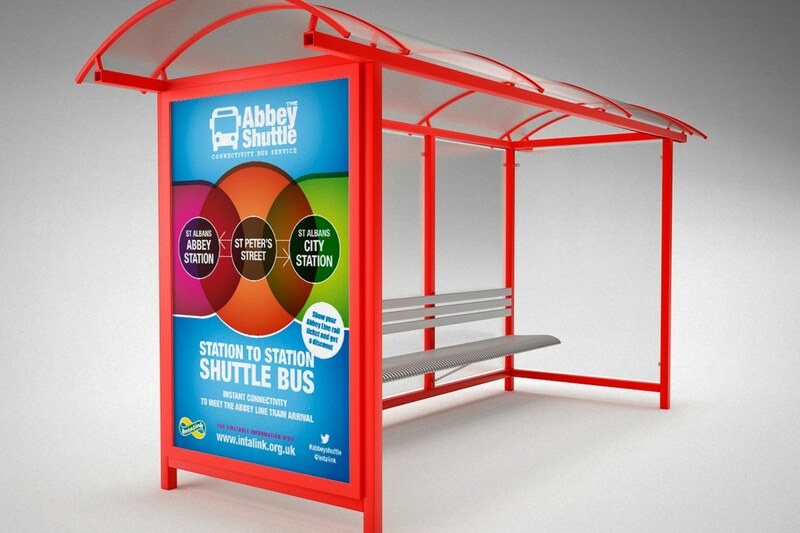 The campaign consisted of flyers, bus shelter, phone kiosk & local press advertising. 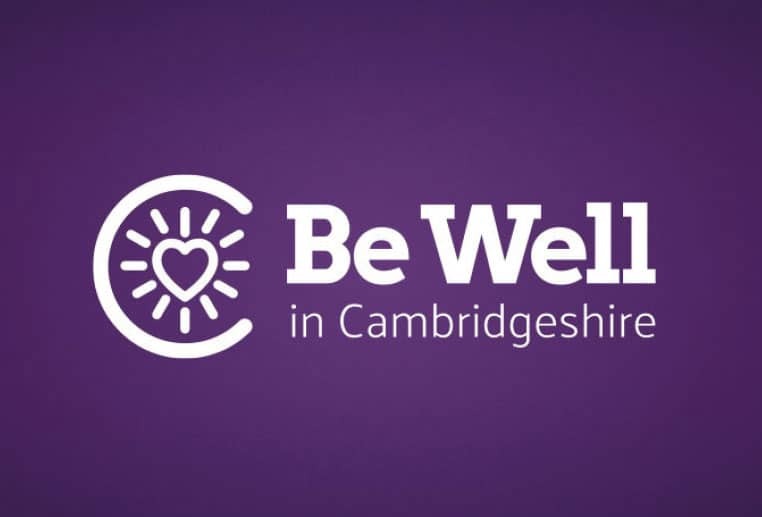 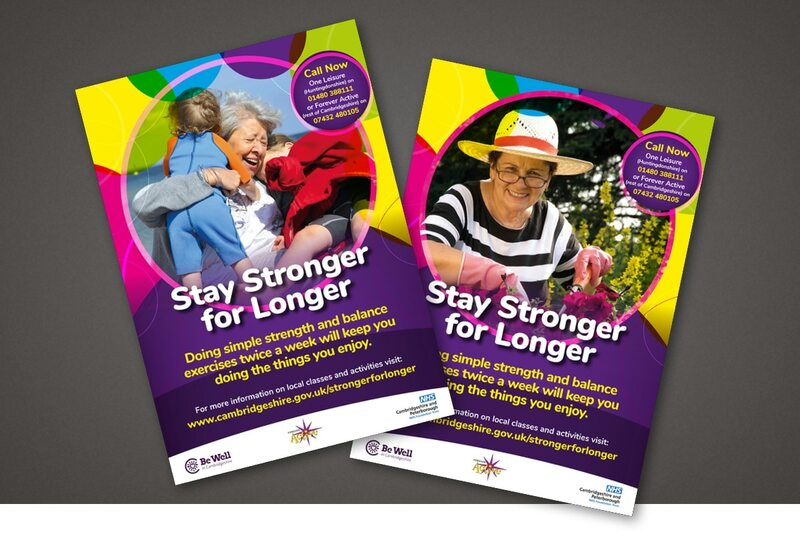 Cambridgeshire County Council needed a campaign that would promote exercise classes to keep older people healthy and mobile and prevent falls. 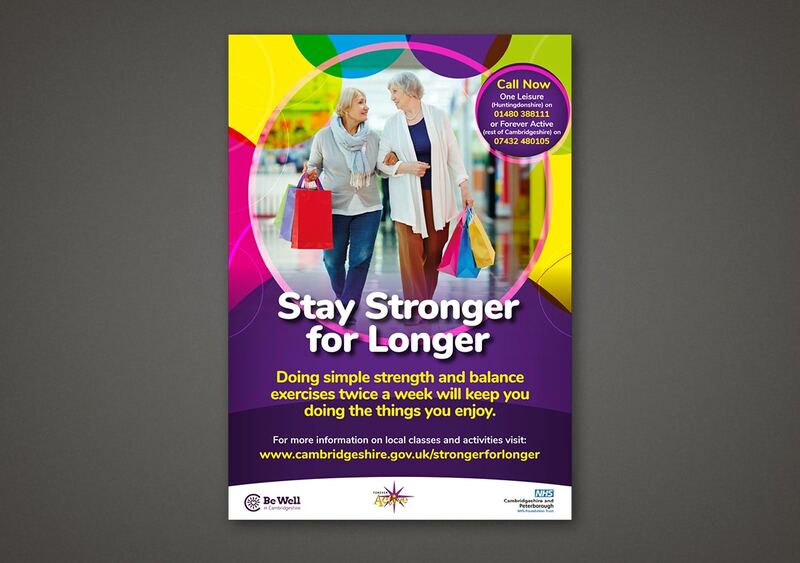 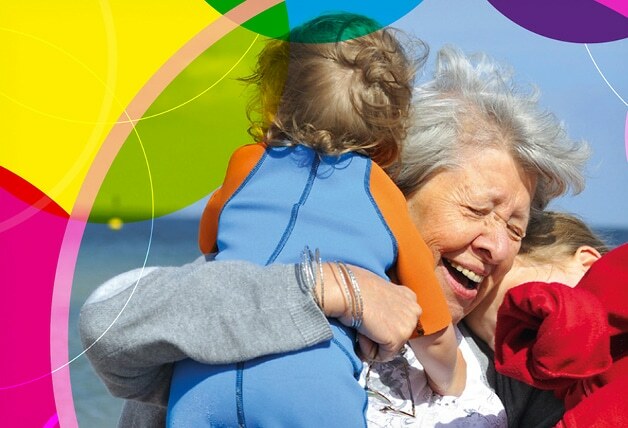 The campaign was targetted at women between the ages of 70 and 80 and, rather than dwelling on the dangers of falling, focussed on positive images of activities that the target audience would enjoy for longer if they maintained their strength and balance. 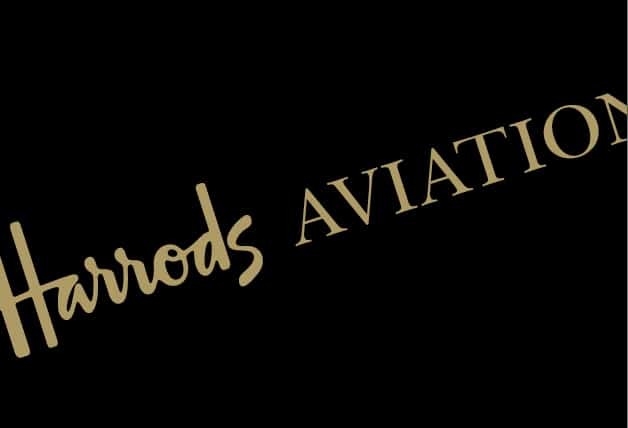 Harrods Aviation have three VIP passenger handling bases at Luton, Stansted and Cranfield as well as aircraft maintenance & service facilites. 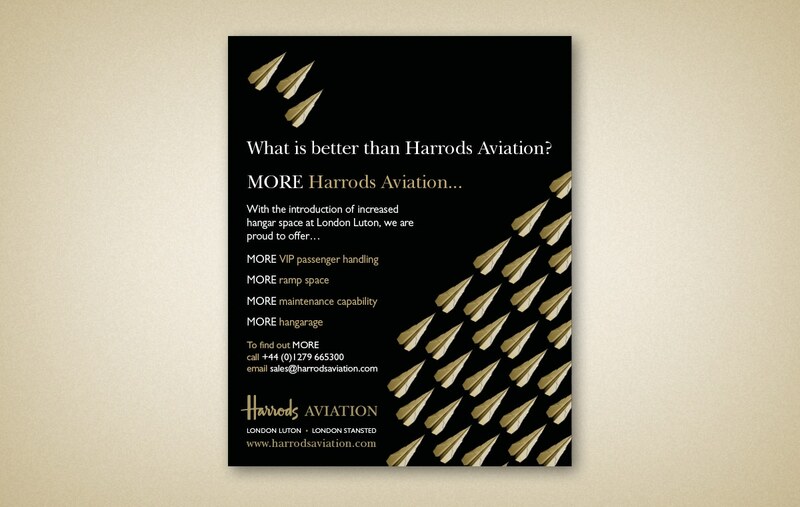 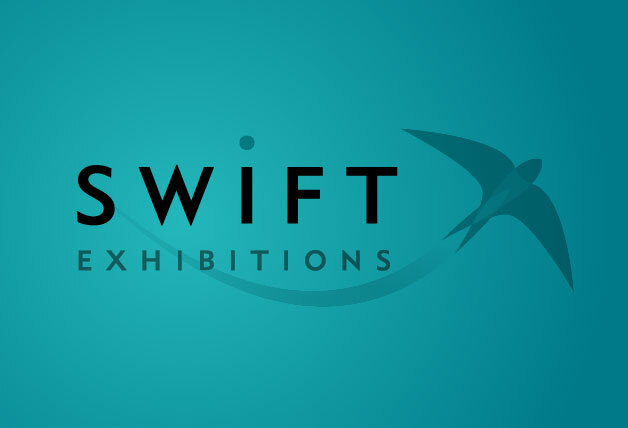 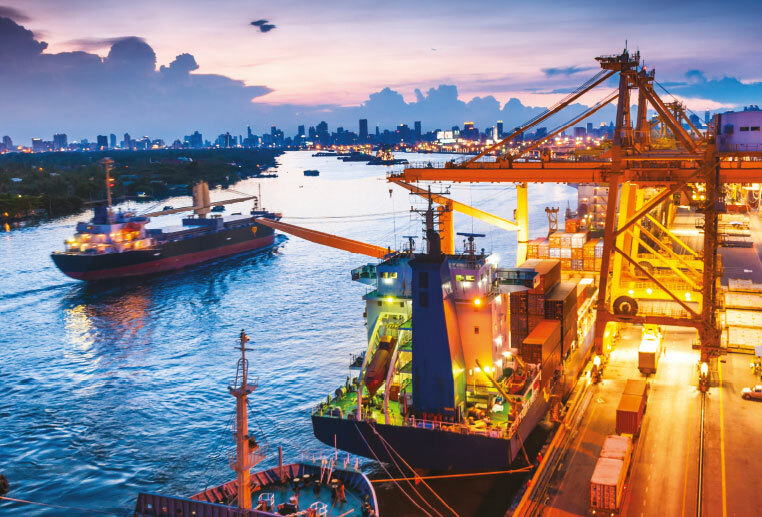 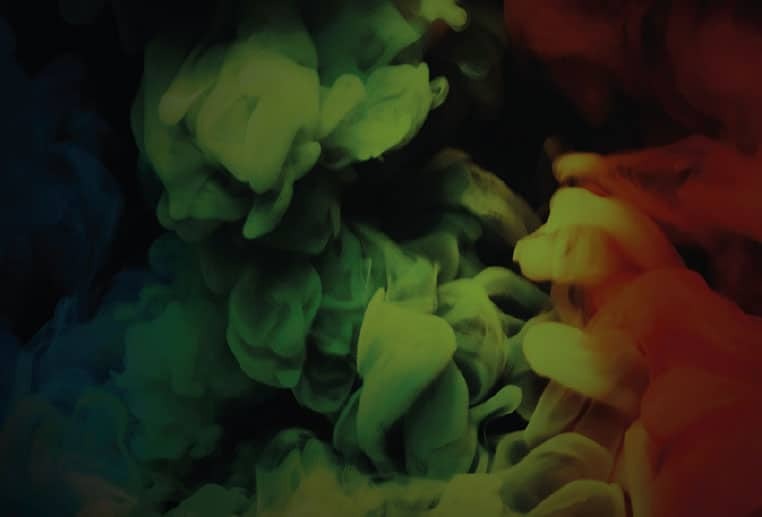 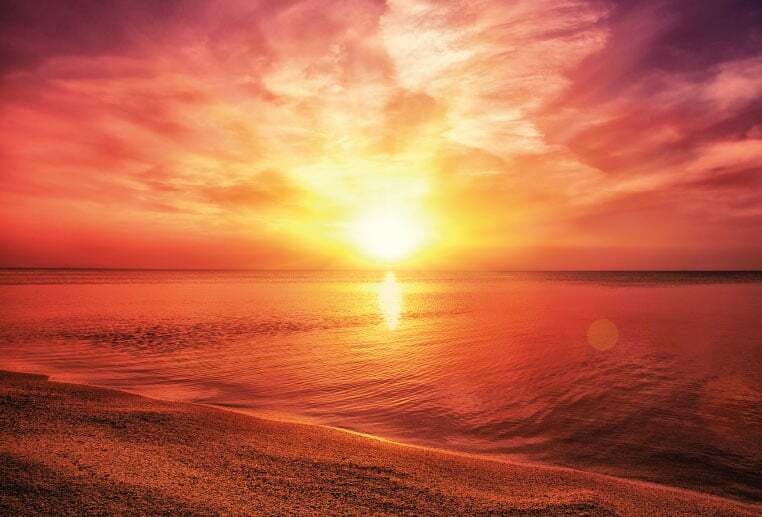 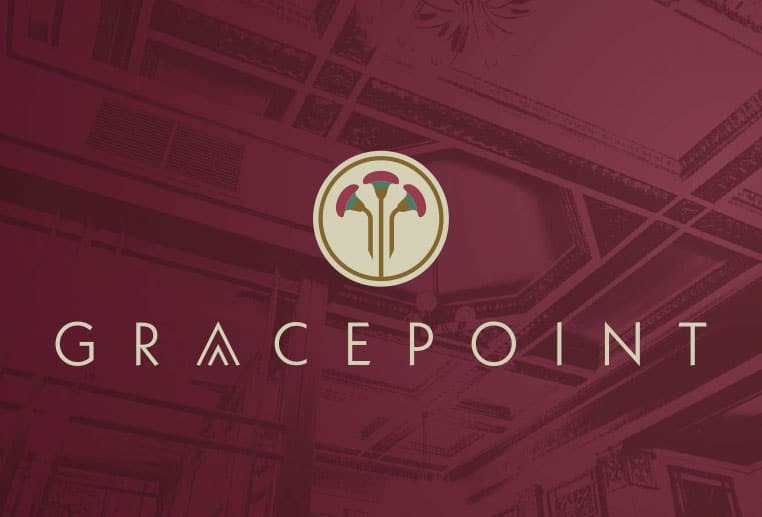 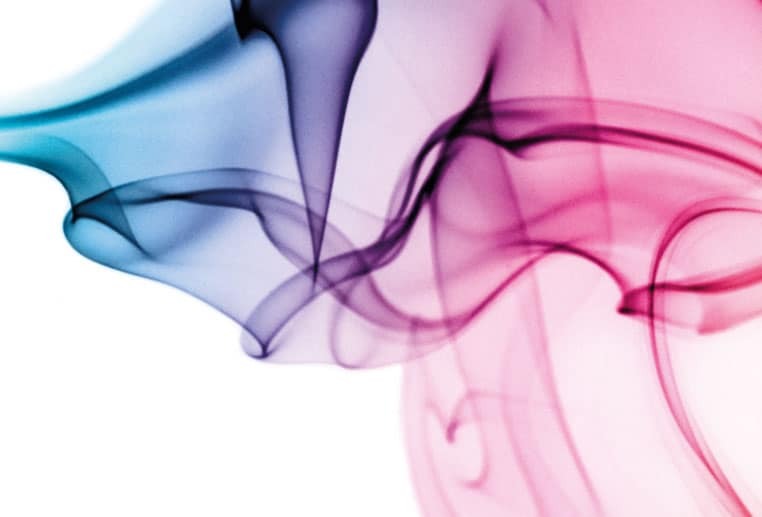 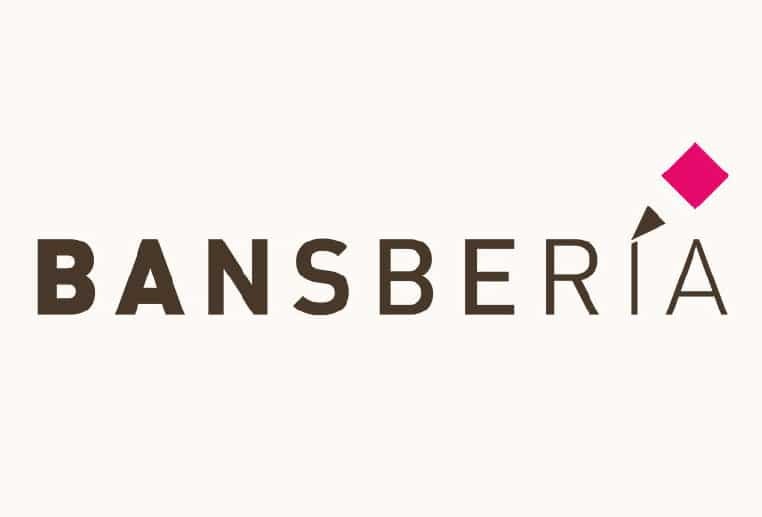 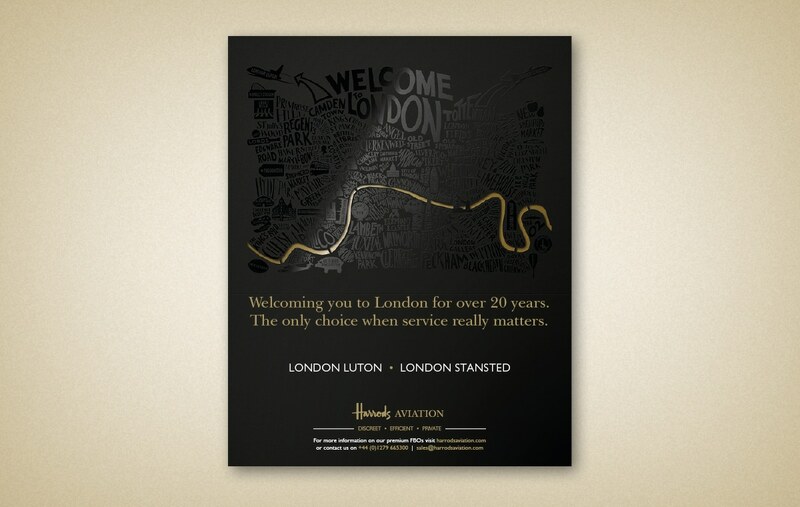 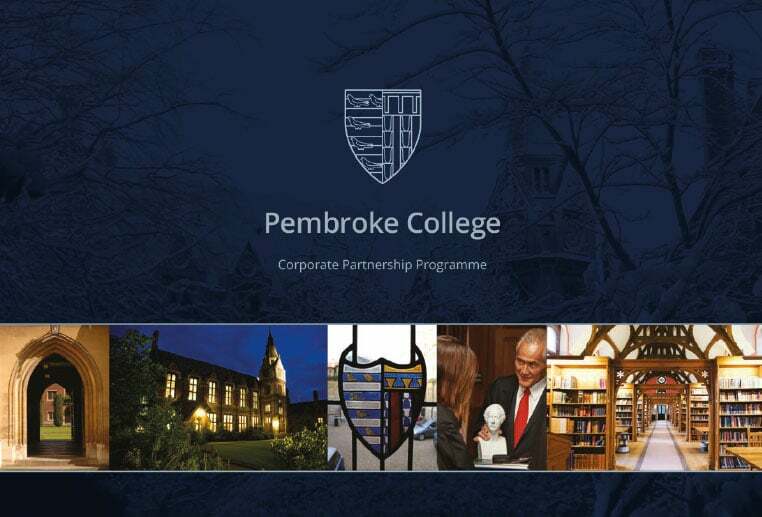 Their advertising campaigns promote their premium service for private aircraft of any size, and ease of access to London from any of their facilities. 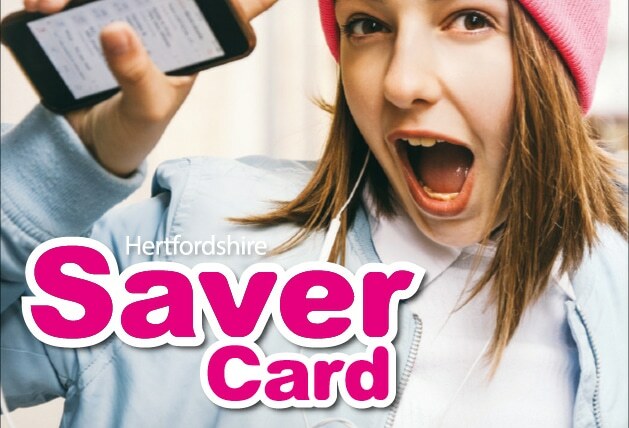 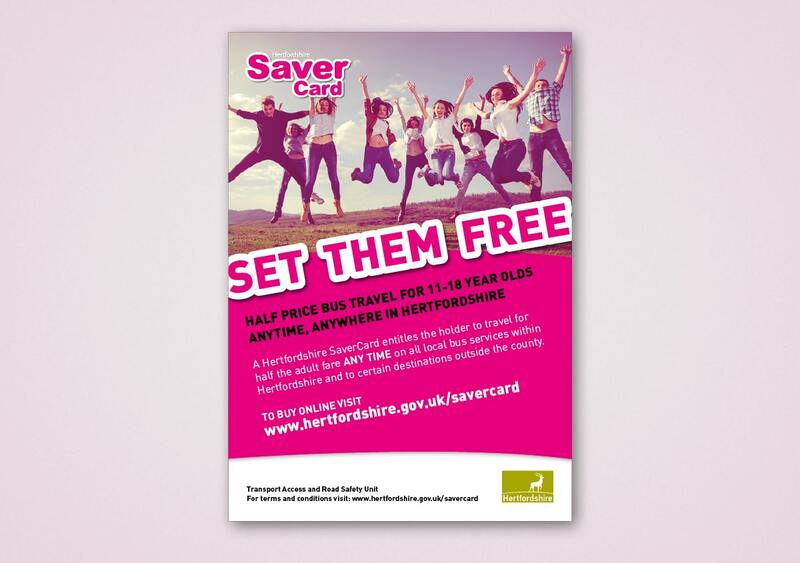 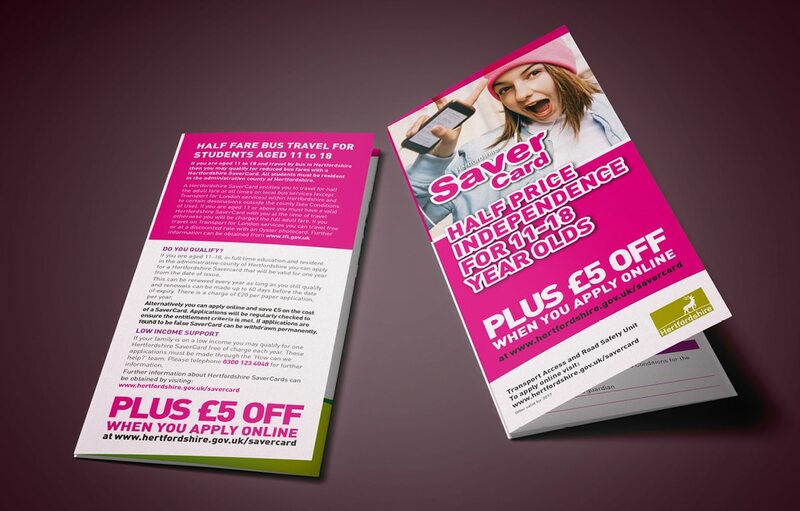 The Hertfordshire Savercard gives young people between the ages of 11 and 18 half price bus travel. 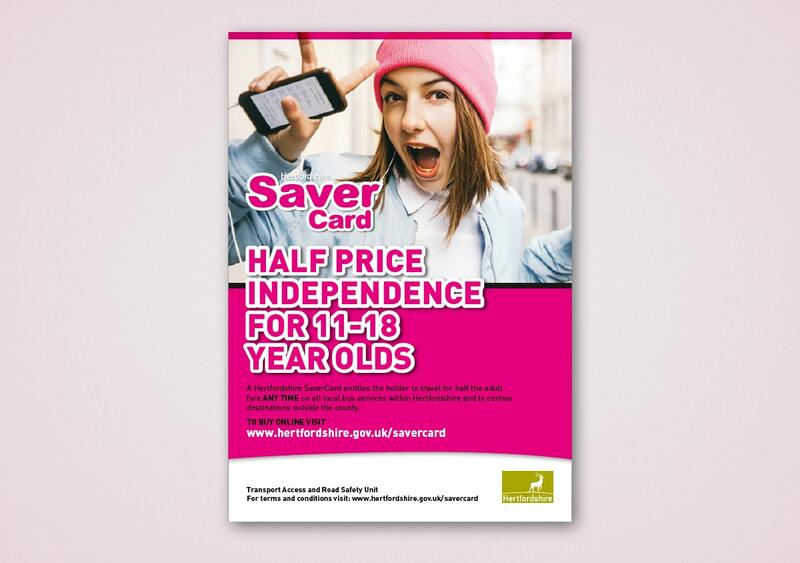 The advertising campaign was designed to promote the sense of freedom and independence that the savercard offers. 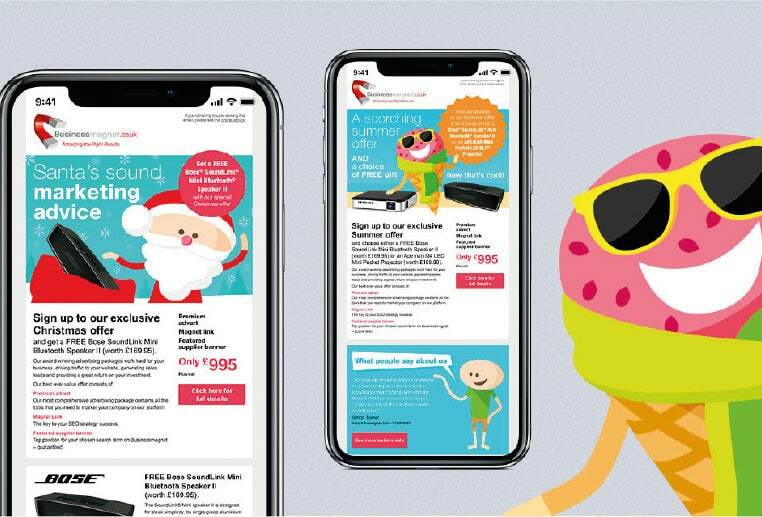 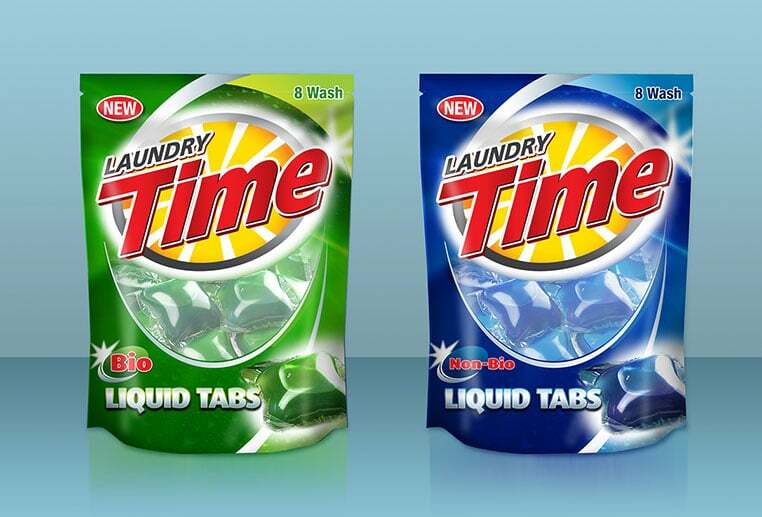 Both ads were primarily aimed at parents, the primary purchasers, with one ad being flexible enough to appeal to young people themselves. 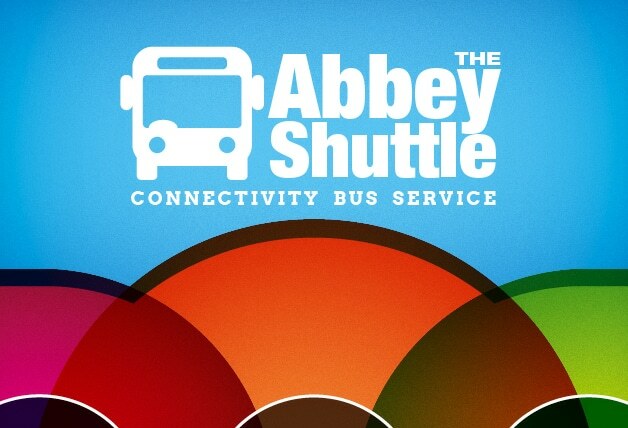 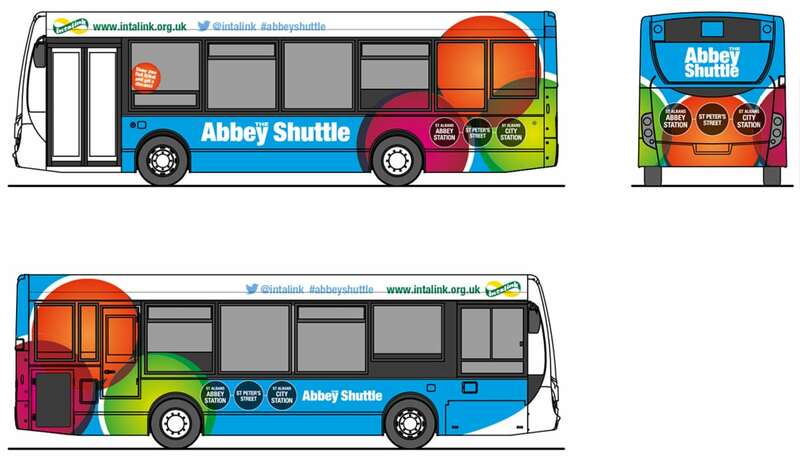 The Abbey bus service links the Abbey Station in St Albans to the town centre and main City Station. 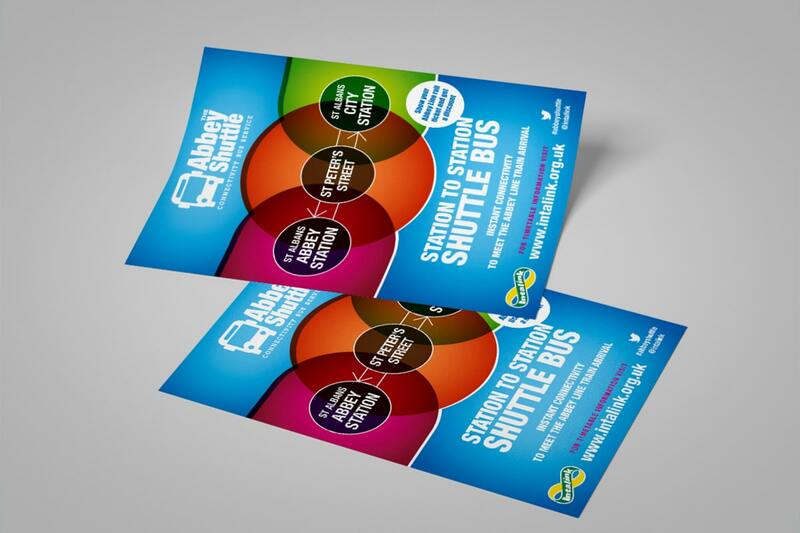 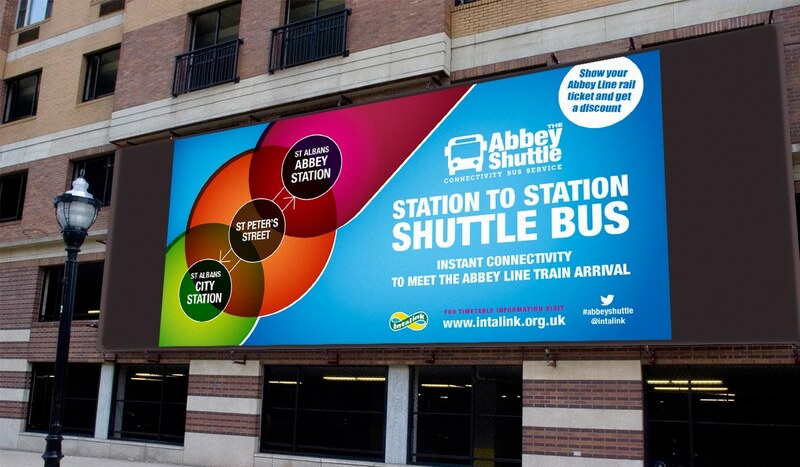 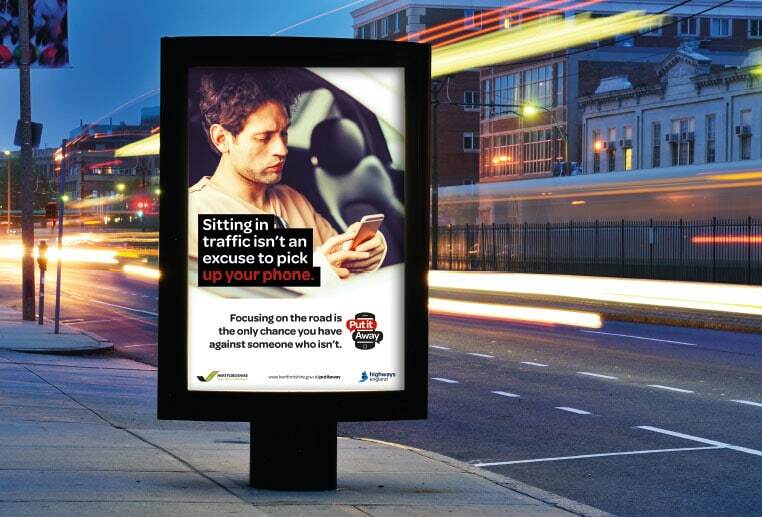 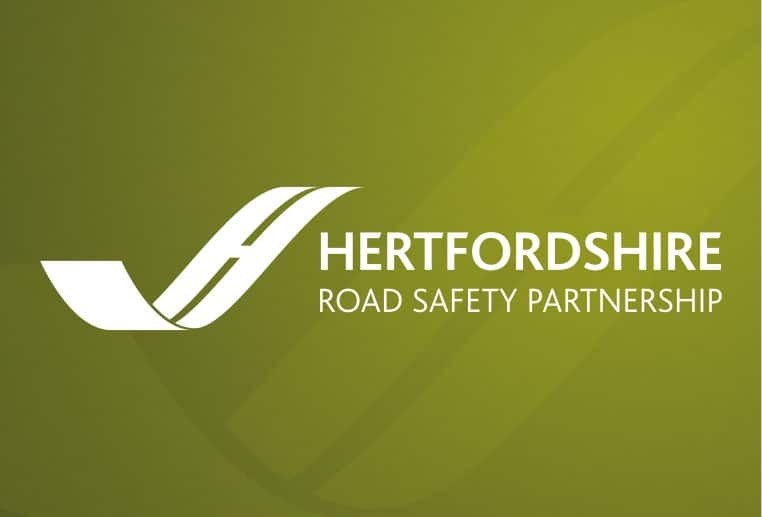 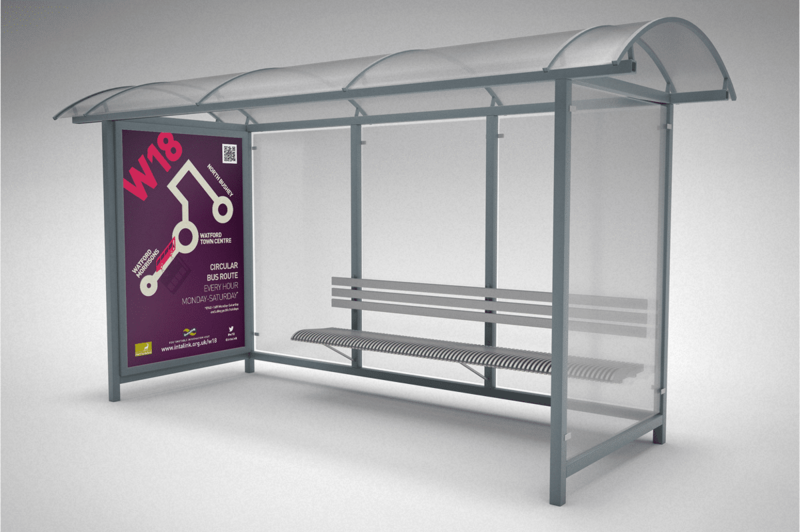 The advertising and branding campaign was designed to give the service a recognisable identity within the city and to promote awareness of the service among commuters and St Albans residents.